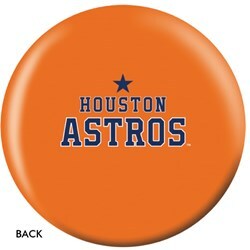 Don't miss out on this ball that is designed for any lane condition and features the Houston Astros! 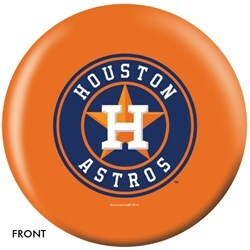 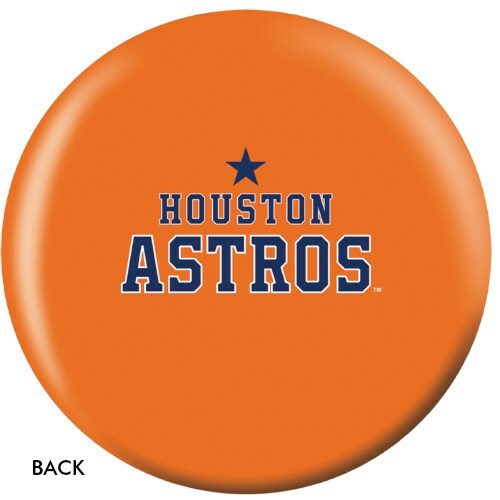 Due to the time it takes to produce the OnTheBallBowling MLB Houston Astros ball it will ship in 1-2 weeks. We cannot ship this ball outside the United States.